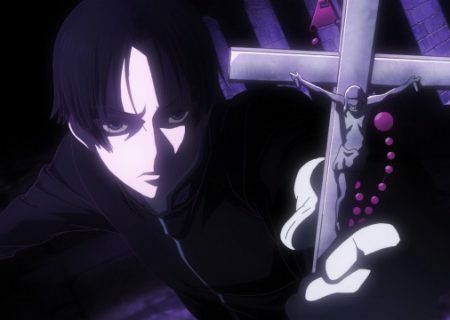 Since the mid-1980s, anime and manga have taken the world by storm, forming tremendous overseas markets and cult followings that border obsession. 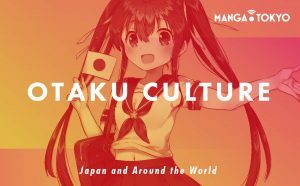 Interestingly enough, the word ‘otaku’ (that means something similar to the word ‘nerd’ or ‘geek’) has become a modern colloquialism of a distinct devotion to anime, manga, and Japanese culture. While this form of Japanese media has existed for over a century, it has lately spread throughout the world. Otaku culture has become such a definite subculture around the world that even rivals the one that exists in Japan. 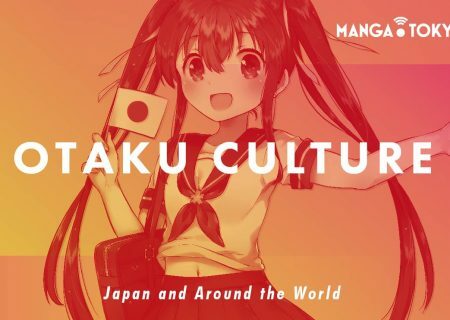 Let’s take a look at the influence of otaku fandom all around the world and see how far the culture has come throughout the years. During the early 1900s, Japan marveled at American animation and cartoons. Japanese animation pioneers sought to bring this innovation to Japan but faced obstruction from super high costs and a lack of experience in the animation field. Today in Japan, anime and manga have become a phenomenon and everyone else is on the outside looking in. What else can be expected from the country where anime and manga is rooted? All over Japan, there are many statues and landmarks that commemorate famous anime titles, manga, and their creators. Many stores in these areas sell merchandise catered to otaku all over the world. The otaku culture in Japan is so great that these stores make huge profits, often overshadowing the merchandise sales of similar cult followings. Perhaps one of the most important otaku-themed shopping districts in Japan is an area named Akihabara. Akihabara is a shopping district focused on otaku merchandise such as video games, anime and manga memorabilia, and custom apparel. In this area alone exist some of the largest anime and manga stores in the world. The first is the Tokyo Anime Center, which is located inside the UDX building. Second-hand goods store Mandarake is often considered the largest anime and manga store in the world, which is probably because Mandarake has a large number of store branches and a giant online inventory. Akihabara is a mecca for otaku all around the world and has become a tourist location for people traveling from abroad. Moreover, Japan is home to many anime conventions that outclass worldwide competition. For instance, the AnimeJapan 2017 convention hosted 145,453 attendants, which was a whopping 7% increase from the previous year! The otaku culture in Japan is on a whole different level compared to that outside the country. Being the national progenitor of anime and manga, Japan has the highest anime and manga market value, which is why the otaku culture is so infectious there. The All Japan Magazine and Book Publisher’s and Editor’s Association (AJPEA) released a report on February 24 that estimated that the combined physical and digital sales of the manga industry in Japan amounted to 445.4 billion yen (about US$3.91 billion) in 2016, a 0.4% growth compared to the previous year’s 443.7 billion yen (about US$3.89 billion). 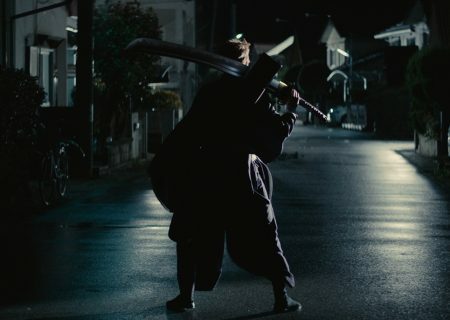 The combined sales of both physical and digital approach 2008’s 448.3 billion yen (about US$3.93 billion) total. This report indicates that Japan’s manga market has grew 0.4% in 2016, while the digital manga sales saw a 27.5% increase. 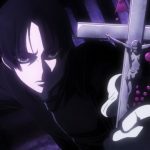 As for the anime market, the total value that was last reported in 2016 states that the anime market value increased from 1.63 trillion yen to 1.83 trillion yen. This estimates to a 12% increase, a bit more than the 10% increase from 2013 to 2014. With these stats, it is safe to say that the otaku culture is a bit more inclusive in Japan. However, this does not mean that the otaku culture is not thriving elsewhere in the world.